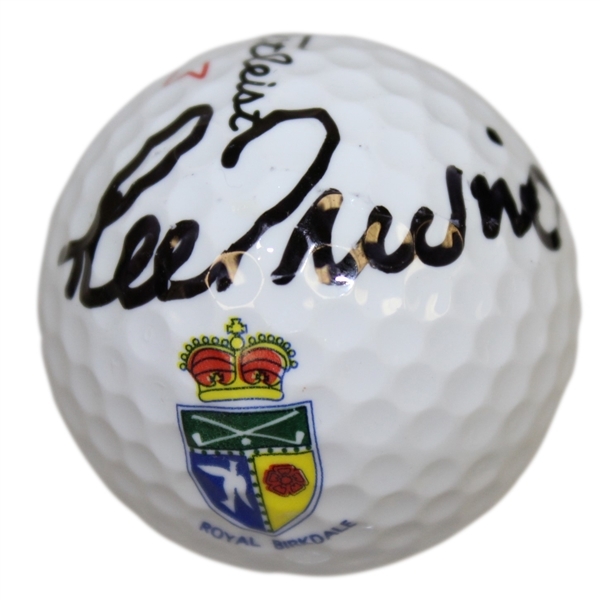 Offered here is a Royal Birkdale logo golf ball signed by Lee Trevino, winner of the 1971 Open Championship at Royal Birkdale. 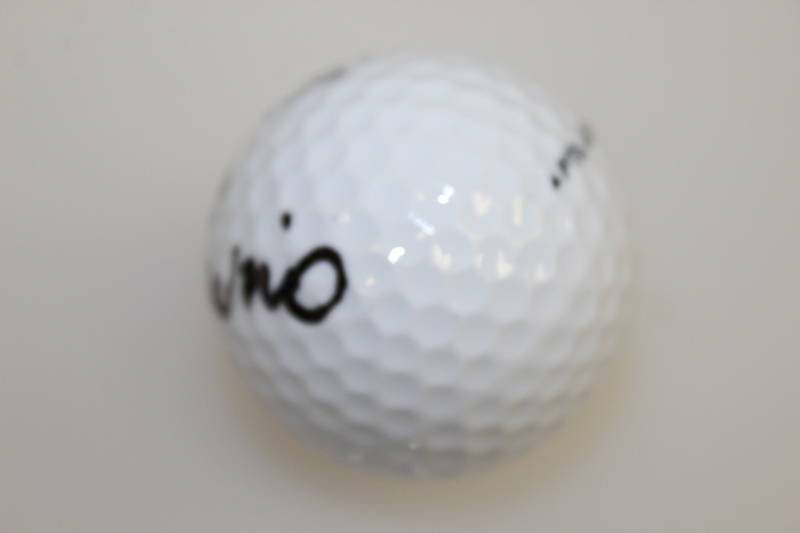 Trevino left his signature in black marker on the golf ball. 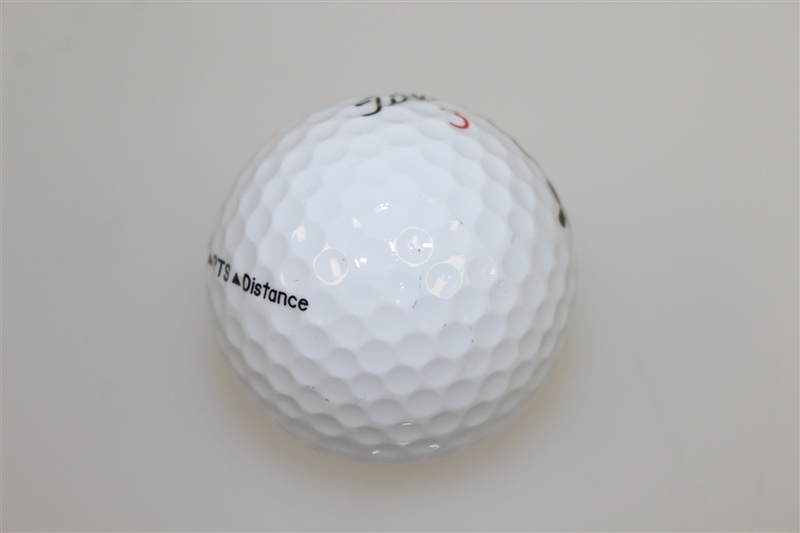 This title was Trevino's third Major win, and the first of his back to back Open Championship wins. It's no wonder, with his 6 Major victories, Trevino is widely considered the greatest Hispanic golfer of all time.